Vestas is suing two companies in India to recover funds that the turbine manufacturer says they owe through unauthorized deals made by its former chief financial officer (CFO). In October 2012, Vestas said it discovered that Henrik Norremark, who stepped down as CFO earlier that year, had entered into two agreements in India without permission from Vestas’ board of directors. Vestas has filed lawsuits against the two Indian companies involved, RRB Energy and ECO RRB, for approximately EUR 24 million, including EUR 19 million transferred by Norremark and EUR 5 million of unpaid debt. Vestas says the companies have refused to pay the amounts owed. 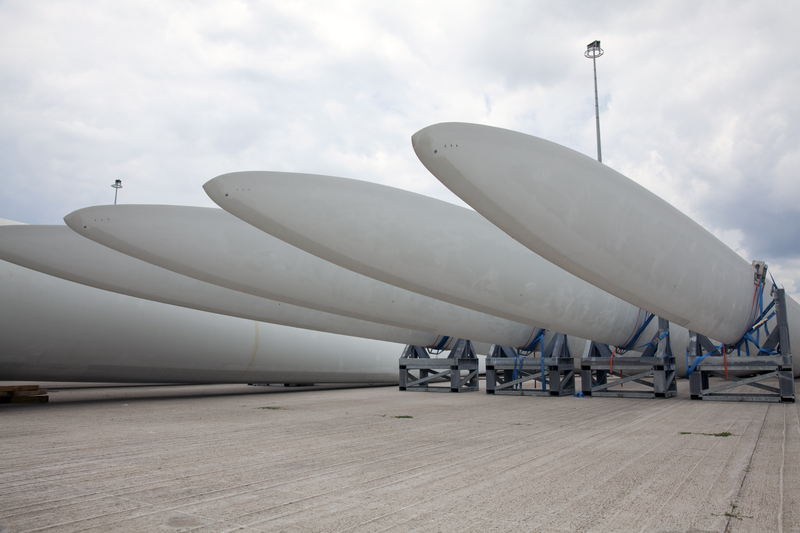 In addition, Vestas initiated an arbitrational procedure in June against RRB Energy. Vestas maintains it will hold the former CFO personally responsible for losses the company could incur if the Indian companies do not pay.